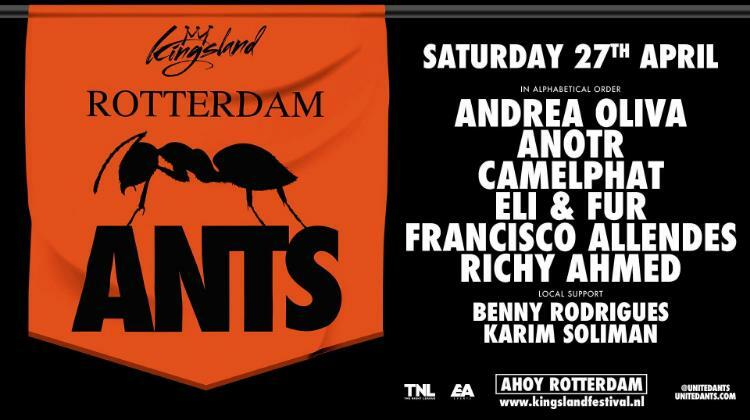 ANTS announces official Kingsday afterparty at Maassilo Rotterdam with Andrea Oliva, Richy Ahmed & more! 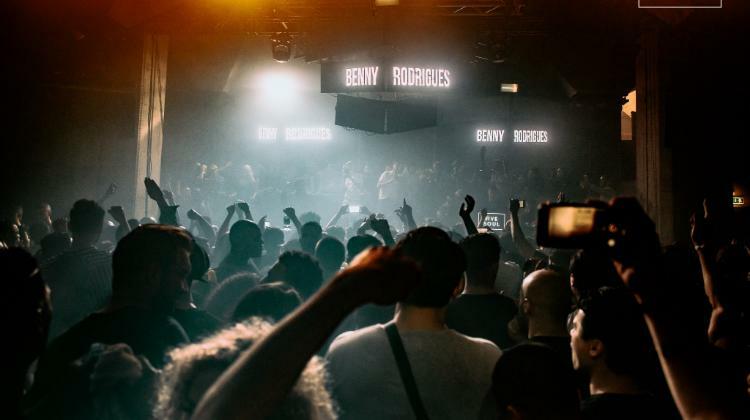 On Saturday April 27th, the world-renowned concept ANTS takes over Rotterdam for a Kingsday after with Andrea Oliva, Anotr, Richy Ahmed & many others. 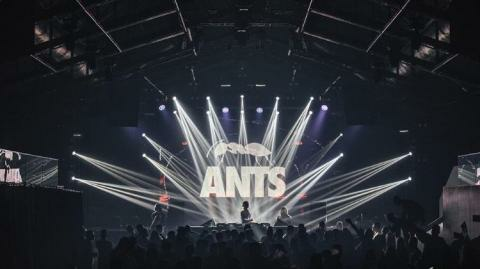 After hosting two stages at Kingsland Festival in Amsterdam and Rotterdam the colony will travel to the Maassilo in Rotterdam for the official ANTS afterparty. The dynamic underground party comes straight from the white island Ibiza, bringing all your favorite resident DJs from Ushuaïa. Expect the ultimate underground vibe at the iconic warehouse venue Maassilo. Besides ANTS, Rotterdam’s finest ‘Give Soul’ is hosting an area as well. Give Soul proved to know Rotterdam at its best. Besides that, rising record label PIV will be hosting the third area bringing their own residents. Klein Berlijn will host the basement area.